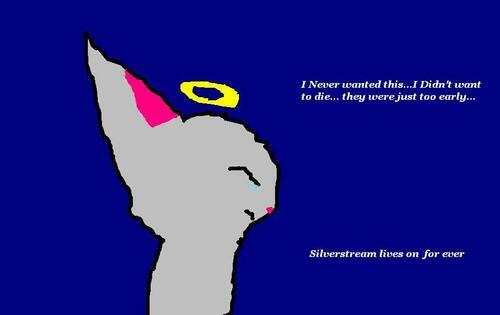 Silverstream. Silverstream didn't want this she didn't want to die. HD Wallpaper and background images in the Warriors (Novel Series) club.